Welcome to Turf Lawns, we are high quality turf suppliers in Lincolnshire and its surrounding areas. We supply turf in Lincolnshire all year round with the exception of heavy frost and snow. We are a family run, long established company. 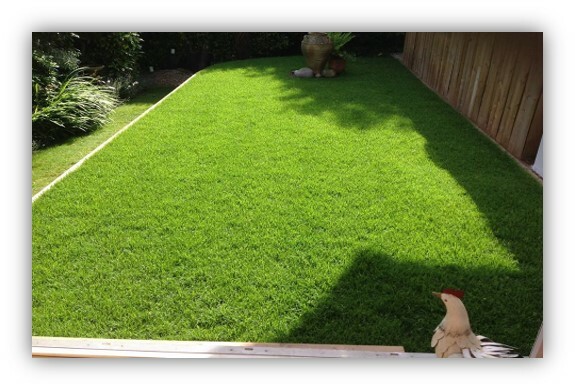 For over 15 years we have been growing and supplying high quality seeded lawn turf. As recognised experts within the turf industry, there is not much we do not know. We pride ourselves on offering a personal and reliable service as well as exceptional quality turf. We have worked hard to build up and maintain such a trusted reputation. We grow our turf to the very highest standards, it is durable and hard wearing as well as impressive is appearance, so whether your lawn is for the kids to play on or you just want to transform your garden and admire your lawn from afar, our lawn turf is perfect for you. Whether you are a landscaper or private customer, our garden lawn turf is ideal for most domestic and utility areas as well as all general recreation and amenity use. No project is too big or small for Turf Lawns. 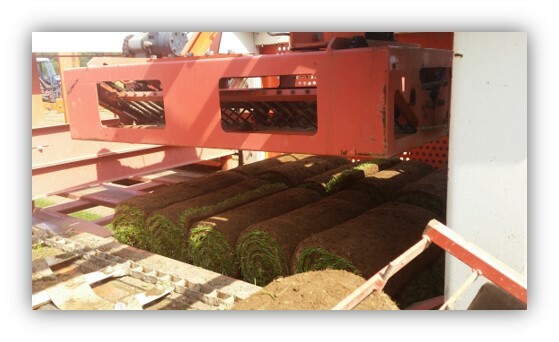 Our Turf rolls are 60 cm x 167cm and are equivalent to 1 sq Meter or 1.196 sq Yards making the turf very easy to handle and lay. Our experienced friendly staff would be happy to offer you free advice and answer questions about all of your turfing needs. Please feel free to call us or contact us via our instant messaging support button. Use our calculator at the top right of this page to get an instant quote for your turf supply in Lincolnshire. If an order is placed before midday, we offer a next day delivery at no extra cost. All of our turf is cut to order ensuring maxim freshness. You can order instantly on line, or alternatively give us a call. If you choose Turf Lawns as your turf supplier in Lincolnshire, you will buy the finest, weed free, carefully cultivated and professionally grown turf, sure to transform your garden.